Having healthy snacks on hand is essential to college life. They are great when you are running across campus for 5 classes back-to-back. They are great when you need a boost to get you through until the dining halls open. But what if you don’t have a car? What if you are on a budget? Still, it’s as easy as 1-2-3 to keep yourself stocked on snacks. Here is a step-by-step guide for those who live on campus, and don’t have a car. Step 1: Grab an empty duffel bag, back pack and/or reusable grocery sack and take the bus to Walmart. Yes, you have to take Triangle Transit, but do not fear…it’s easy! Check out this URL for the bus schedule on weekdays http://www.triangletransit.org/system/uploads/bus_pdfs/400weekday.pdfand Saturdays http://www.triangletransit.org/system/uploads/bus_pdfs/400saturday.pdf. Step 2: Shop smart. Don’t know what healthy snacks to buy? Go for non-perishable foods with plenty of protein and fiber. Here are a few options I picked out. Granola bars: Try Kashi GoLean Crunchy! (150-160 kcals, 8-9g protein, 6g fiber) or Kashi GoLean Roll! (190kcals, 12g Protein, 6g Fiber). You can also try Nature Valley Crunchy Granola Bars (190kcals, 5g protein, 2g fiber). 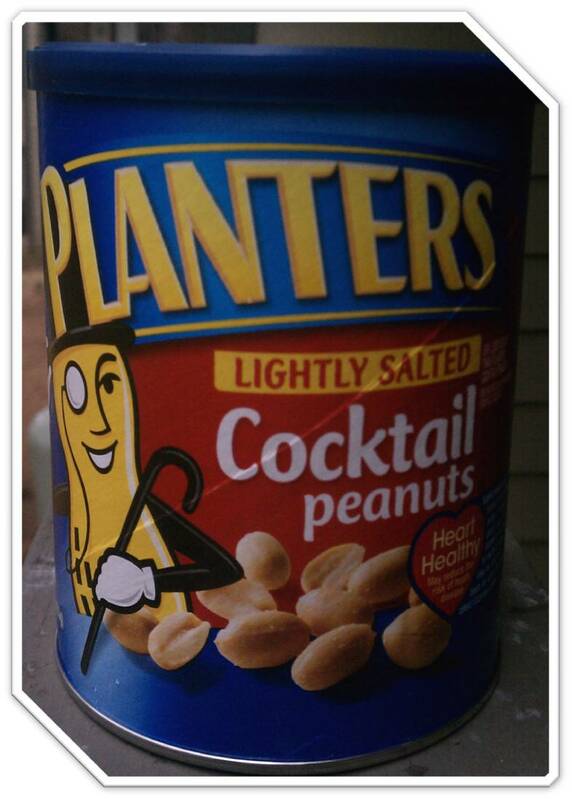 Nuts: Try Peanuts, Almonds, Cashews, or mixed nuts, all high in protein and healthy fats. Go for less or no salt. Triscuit Crackers: Only a few simple ingredients and high in fiber so you feel full faster and longer! 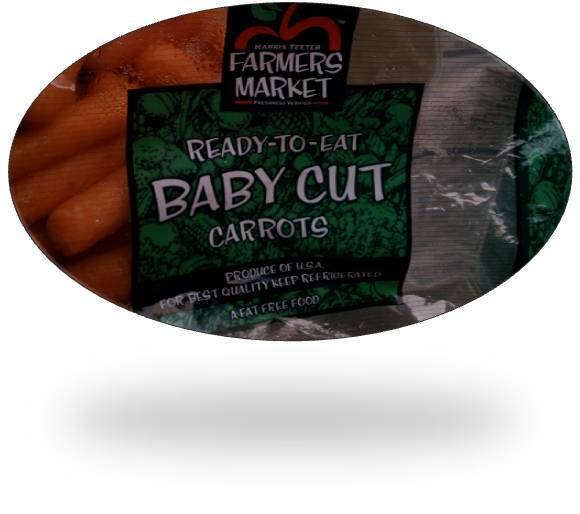 Baby carrots: Though most fresh vegetables won’t last, carrots are fairly long-lived. They’ll keep well in your backpack for the day so you’ll have your veggies waiting for you when it’s time for a snack! Step 3: Buy in bulk, but only what you can carry. Pack everything you buy into the bags you brought. You can even take the granola bars out of their box to make everything fit. Then head home…happy snacking! Once you get the hang of where everything is in the grocery store, and if you pick a time when the bus schedules match up, the total trip would probably take you between 2 and 3 hours, depending on the frequency of the buses. Not bad, considering you probably only need to go every 3 weeks or so. If you think ahead, you can plan to go right before mid-terms or finals start so that you have plenty of healthy snacks to get you through. 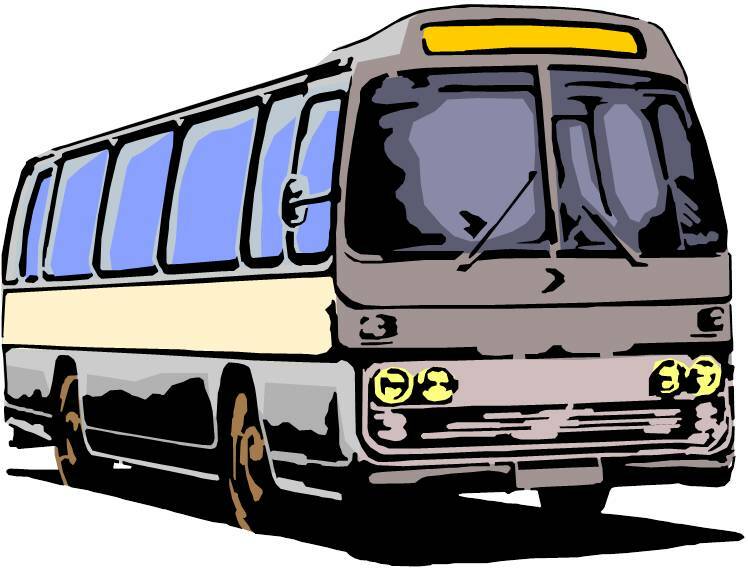 What other bus routes do you use to get to Harris Teeter, the farmer’s market, Whole Foods or Trader Joe’s? What are some of your favorite healthy snacks? Do you have any shopping tips to share? Why take the bus to Wal-Mart and not Weaver Street Market (or at least Whole Foods/Trader Joe’s)? If the point is the cheapest calories per dollars with no regard to nutrition, the environment, or labor standards, then Wal-Mart is a great choice. But if you care about any of the above and can spend a marginal amount more for them, don’t go to Wal-Mart. I’m also surprised Lara Bars got looked over. They usually have 4-5 ingredients of healthy foods (dates, walnuts, dried apples) while most added sugar and other additives. Americans eat too much protein if anything, so I don’t get the emphasis on protein or the cheese selection, but think the nuts and fiber recommendations are great! Thanks so much for your comment. I definitely agree that purchasing local foods is better for the environment, and would like to encourage students to buy fresh and local. I, like you, have concerns about Wal-mart’s business practices. But we have to look at the realities of college life. Many students I have spoken with struggle to eat meals on a regular schedule because they have back-to-back classes all day, because they only have a limited number of meals per week or because the dining hall is closed during their free hours. If you are a busy student with no access to a car, it’s good to have a plan for stocking up on sensible, healthy snacks so that you don’t need to take a trip to the store every week. Bulk quantities of items such as Larabars aren’t necessarily available at Weaver St or Trader Joe’s for a price acceptable to the average student. I thought Walmart was the most convenient, lowest-price choice for the average collegiate consumer. It’s certainly better than not having any healthy snacks at all. Yes, most Americans eat more protein than they “need” but the real problem is not the protein — it’s the overall calories. Energy balance (eating only the calories that can be used in a day) is so important for weight management. So why high-protein snacks? Erratic eating schedules can be a real problem for weight management because we get so hungry that when we finally go into the dining hall, we overeat. But, adding a snack high in protein and fiber can help – both will increase feelings of fullness and satiety. ** So, the energy-boost of a healthy snack can actually help you eat less overall. Other comments welcome. Thanks for reading! !